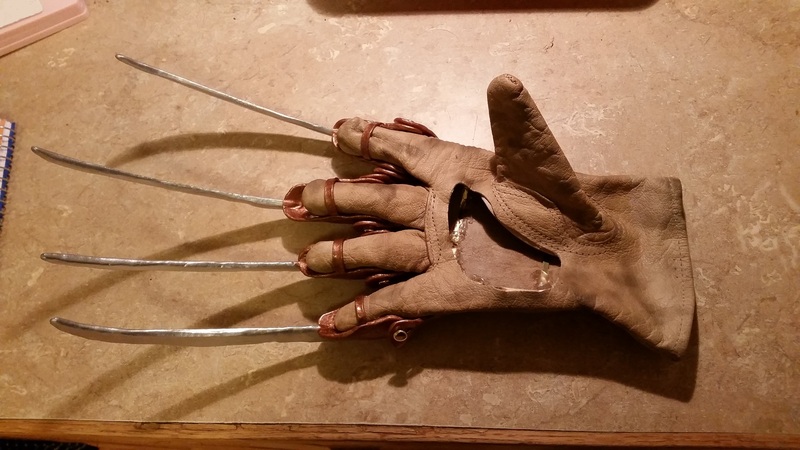 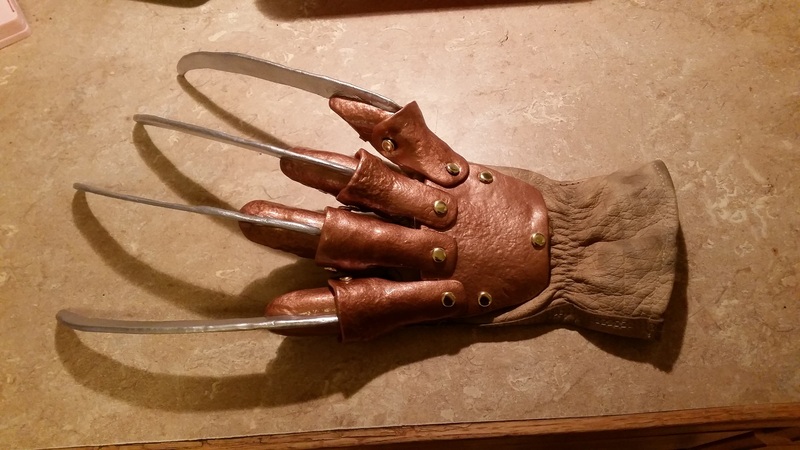 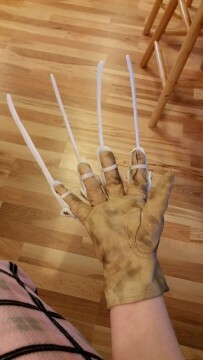 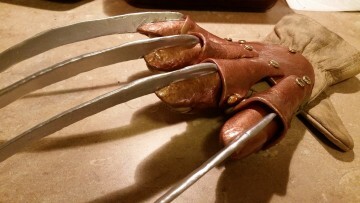 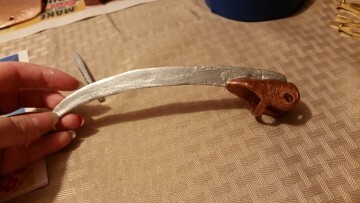 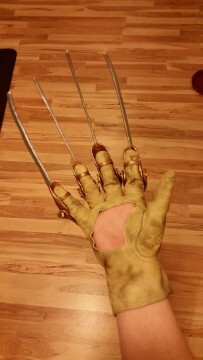 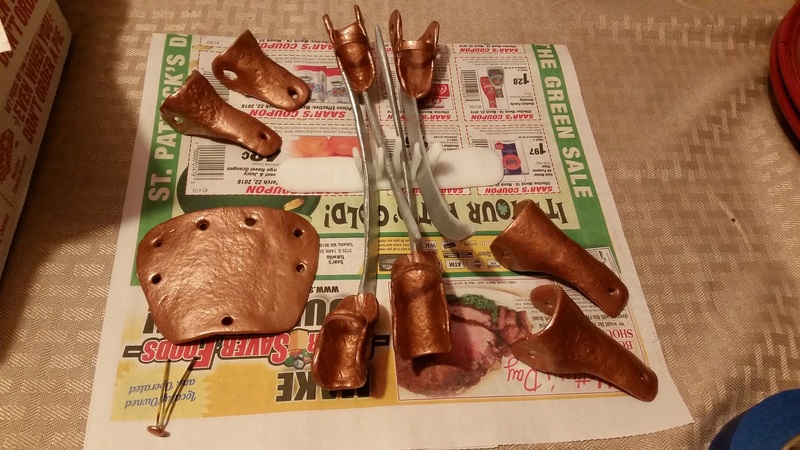 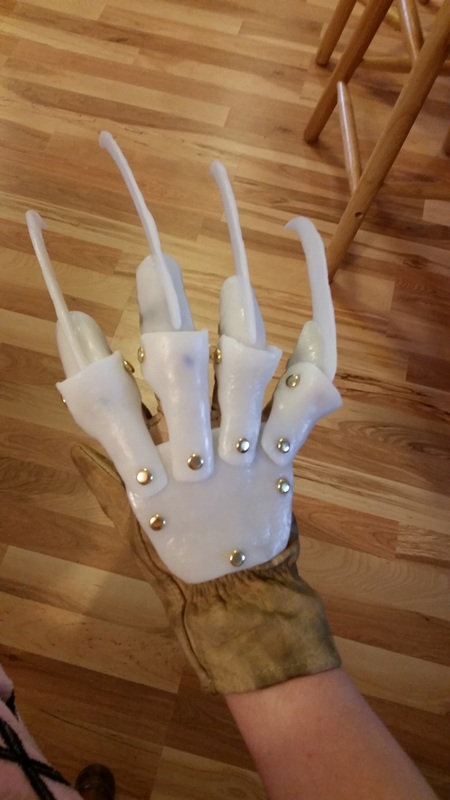 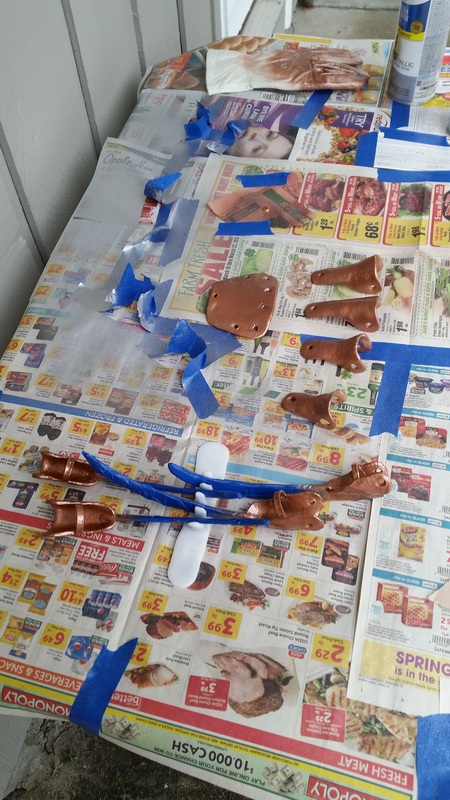 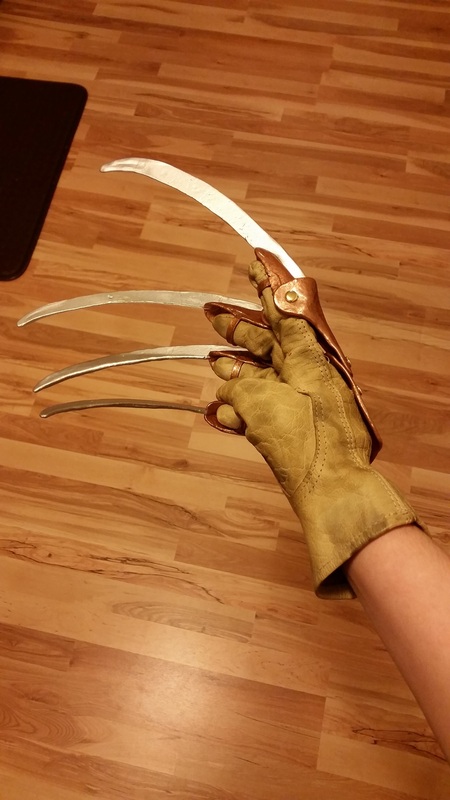 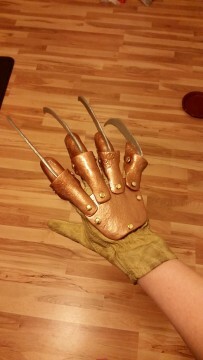 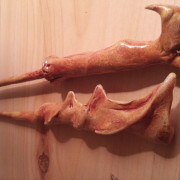 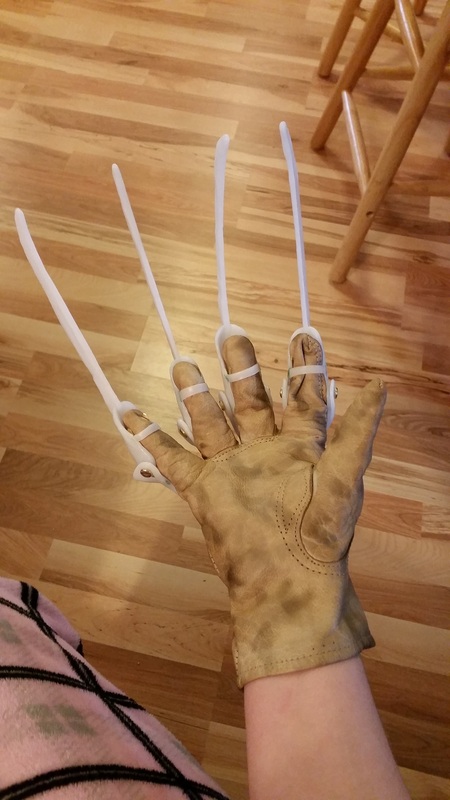 Shannon made these Freddy Krueger costume gloves out of InstaMorph, leather gardening gloves, and some metal brads. 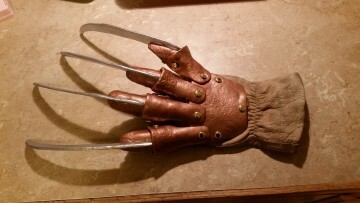 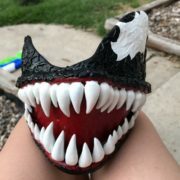 So if you’re in Seattle this month and happen to see a well dressed Freddy Krueger and some other characters standing around, be sure to check out the InstaMorph gloves on him. 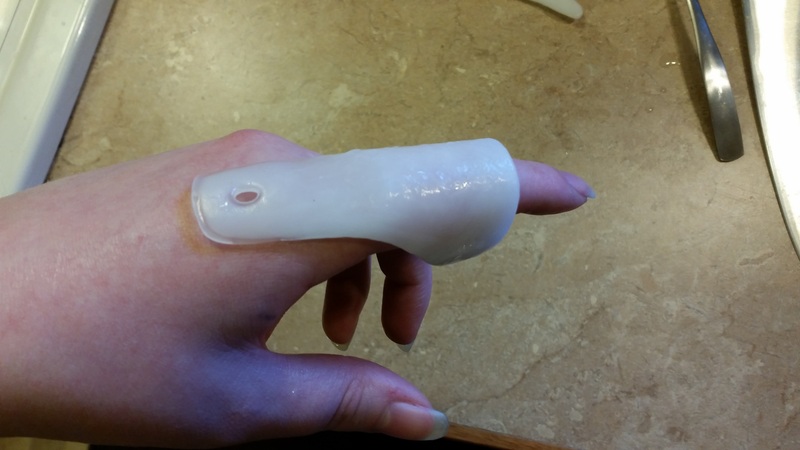 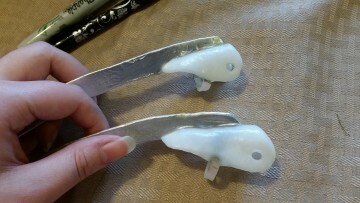 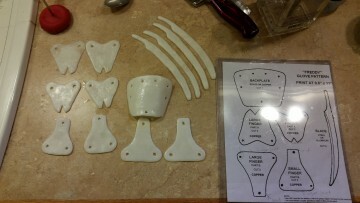 Now let’s get back to Shannon and hear more about her project.